Uncharted started out as a loving homage to pulpy adventure movies and serials of the 1980s, most notably Indiana Jones. 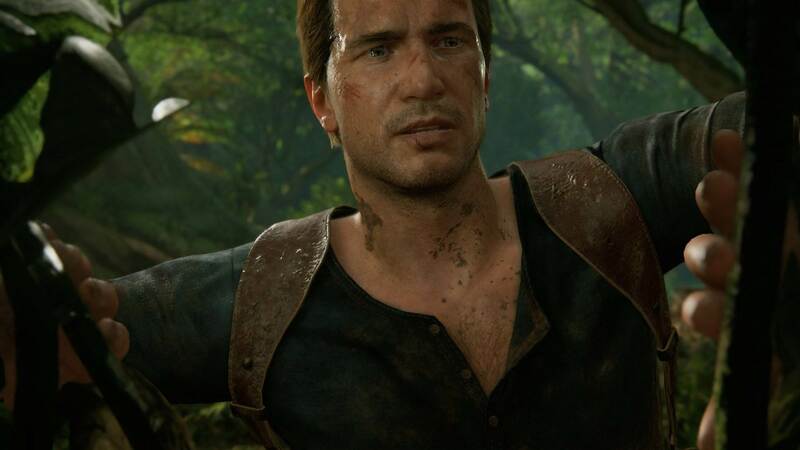 But it’s become its own thing since, and now, there are enough fans of the characters and universe that Naughty Dog created, and enough narrative depth there, that the series may at long last be about to make the jump to another medium- specifically, movies, making things come full circle. Hollywood star Nathan Fillion, best known for his role in Firefly, has posted a picture on his Instagram profile of the music artist Drake, with the caption “Sic Parvis Magna. 7/16/18”. Put together, this seems to be a blatant reference to Uncharted (the protagonist of the series is Nathan Drake, and his assumed motto is Sic Parvis Magna), with the date possibly hinting at when an announcement might be made- July 16, which would be next Monday. Fillion, of course, is known for playing wisecracking adventurers, so he would be perfectly cast as Drake. Hopefully, led by him, an Uncharted movie would finally break the curse of the torpid video game movie, which persists to this day.